Apple is looking to beef up its next generation iPhones. Reports suggest the Cupertino-based company is going introduce the same strong aluminium used on the Apple Watch on the iPhone 6S. It looks like Apple will put an end to any phone-bending concerns with its next series of iPhones. 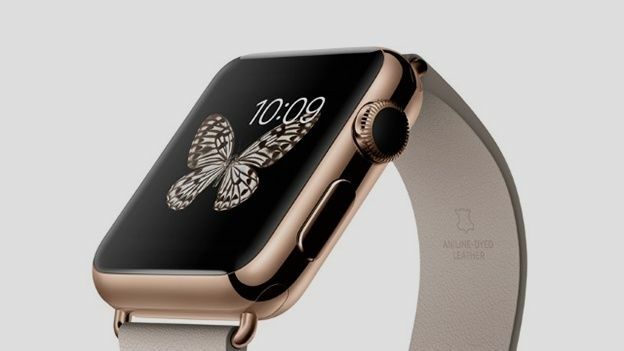 Taiwan's Economic Daily News reports that Apple is going to craft its next-gen handsets out of the same Series 7000 aluminium used on the Apple Watch. The folks at Cupertino HQ say that the metal is the same grade material used in professional track bikes and is 60 per cent stronger than the traditional aluminium used in the iPhone 6. It also offers one-third the density of stainless steel without the added weight. So from the sounds of things, we won't have to worry about our next iPhones bending in our pockets. The Bendgatefiasco somewhat tainted the iPhone 6 and iPhone 6 Plus release, so Apple is obviously keen to ensure that doesn't happen again. The “unnamed insiders” that apparently leaked the news, claim the stronger metal will be applied to all of Apple's 2015 phones. From what we've heard before, that includes the iPhone 6S and iPhone 6S Plus, as well as a 4-inch plastic-made iPhone 5C. The sturdy iPhone trio are expected to be unveiled in Apple's same-old September slot.